A road trip across Middle Eastern grounds for the very first time may be nerve-wrecking for some, especially when countless stories about war and other unpleasant encounters dominates the news, and reinforcing stereotypes and negative associations about this misunderstood region. 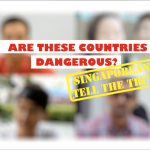 However, these stereotypes did not deter Hanis, a 19-year-old student from Singapore, and her family from going on a road trip to Oman, a country in the Middle East, during their trip to Dubai. Their desire to explore Oman for new adventure helped them to overcome any initial fears that they had. Besides, four trips to Dubai thanks to Hanis’ father’s frequent business trips, had left them with no choice but to explore someplace new. That was all it took for her father to bring them on a road trip to Oman from Dubai. Dubai, the capital of the United Arab Emirates (UAE), is often perceived as a “concrete jungle”, with luxurious apartments and gorgeous skyscrapers overshadowing the city’s parks and other recreational landscapes. Dubai is also one of the top destinations in the Middle East, and is home to many lavish malls that keep Hanis and her family occupied especially during the weekends when her father is free from business meetings. As such, shopping is usually the favourite pastime for Hanis, her family and many other like-minded tourists. Having been explored Dubai four times now, Hanis and her family decided that it was time to visit another country. They shortlisted several including Muscat, the capital of Oman, as they believed that it would be a refreshing change from Dubai. They also hoped to see more of what Middle-eastern nature could offer in comparison to Dubai’s lavish but nevertheless concrete malls and apartments. As it would be their first time to another Middle Eastern country, Hanis and her family were excited for what was in store for them in Muscat. Having packed two days’ worth of clothing, personal belongings, and readying their car, the family was all set for the long-awaited road trip! 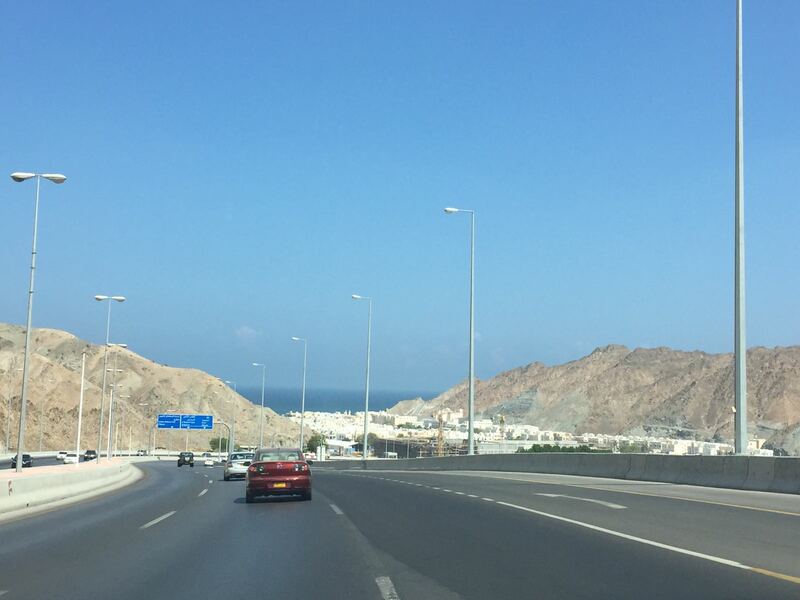 Leaving Dubai by car, the favourable route to Oman was leaving the UAE through Sharjah – Kalba road, before entering Muscat expressway through the Al-Batinah highway, which connected the coasts of Dubai to the capital of Oman, Muscat. The entire journey would take them about 4 hours. Hanis explained that travelling from Dubai to Oman by car required them to cross several borders along the way. Security along the highways were high so as to maintain law and order, with a check point at every border crossing. The various checks that were conducted were just like any other ordinary checkpoints – minor bag checks and checking of identification documents. In this aspect, Hanis commented that the checks were usually fast and efficient. However, at one of the checkpoints nearing her destination at Muscat, her application for a Visa to enter Oman took over an hour. This experience however, did not dampen their spirits and motivation to visit Muscat. While on the roads, Hanis shared that her family was afraid that the language barrier would posed some trouble in communicating with the Middle Easterners, since people in the Middle Eastern regions spoke Arabic, the national language of Oman. However, after reaching their destination in Muscat, they discovered that it was in fact easy to communicate Omanis who were often bilingual, with English as their second language. 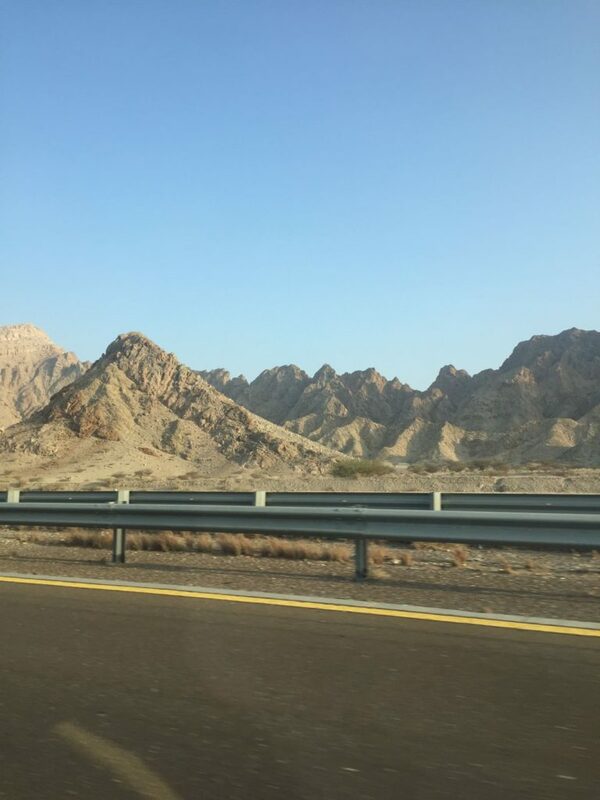 The overall journey from Dubai to Oman took approximately 4 hours by car, but Hanis described the experience as “worth it” since she finally managed to explore Muscat for the very first time. 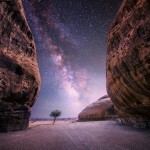 She described it as a country filled with natural landscapes, surrounded by deserts, mountains and sand dunes. However, Hanis advised that it was important to eat a heavy meal or to pack some food along for the road trip as there were no pit-stops along the way. 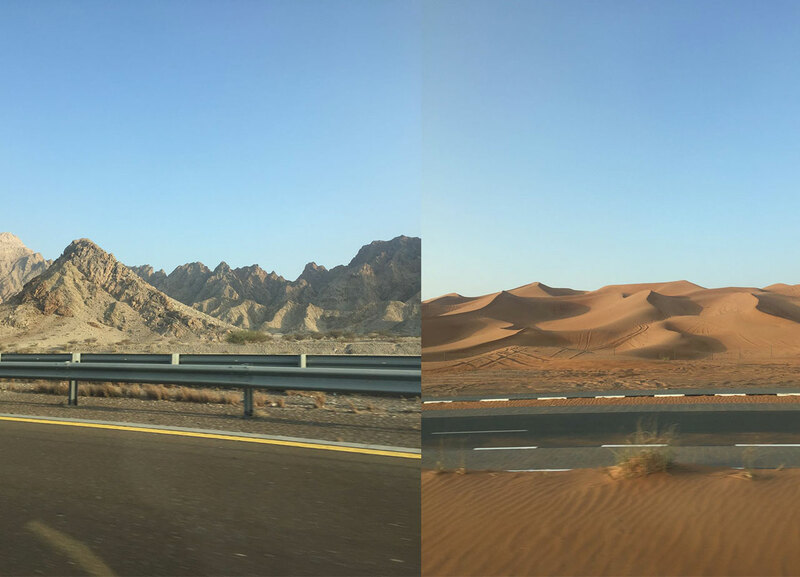 Breathtaking Beauty: Views of sand dunes and desert mountains from the car, enroute to Muscat, Oman. 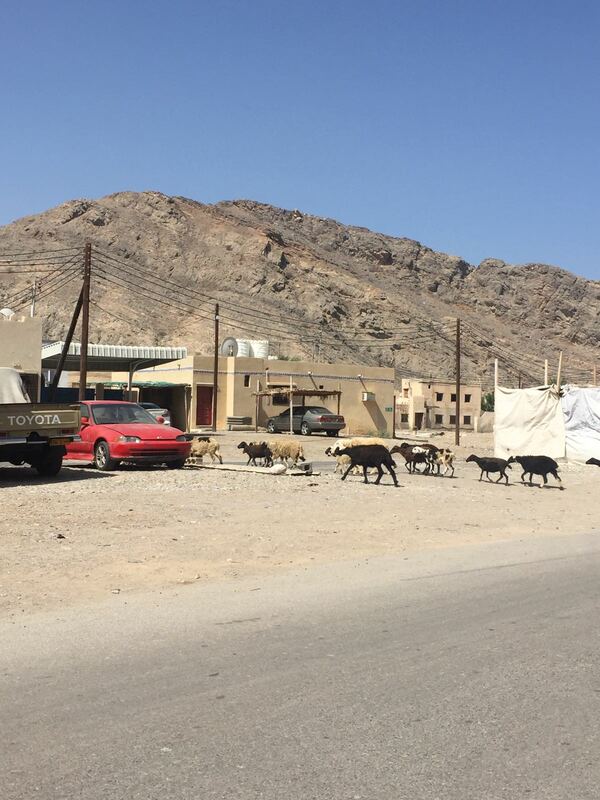 Goats making their way to the desert mountains. Hanis’s initial perception of Oman would be that it was “just another Middle East country” and that the country would likely be similar to Dubai, albeit with less extravagance. She explained that this was due to the difference in economic status, and the UAE having a higher gross domestic product (GDP) than Oman. To her surprise however, as soon as she arrived in the capital city of Oman, she described that Muscat felt like “Greece in Middle-East” as there were plenty of white buildings clustered together. Through my research, I found out that the Sultan of Oman wanted the buildings to be white so that the city could have a “clean outlook”. He believed that the white buildings would also allow the colours of nature (such as blue skies and greenery) to stand out more. This sentiment were shared by Hanis and her family who shared that Muscat was a true beauty and a hidden gem like never before seen. 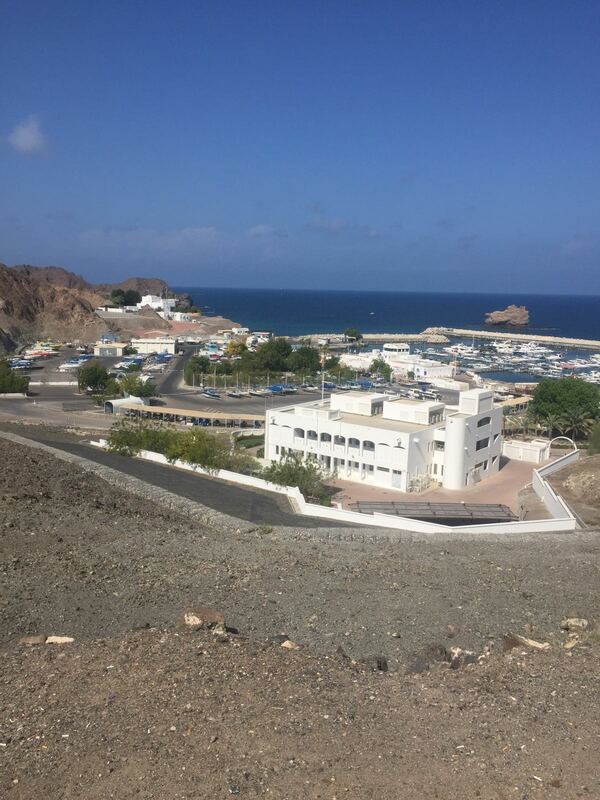 Apart from the white buildings that resembled those in Greece, Hanis shared that Oman was a place filled with nature and advised that nature-lovers should consider visiting its capital city, Muscat. 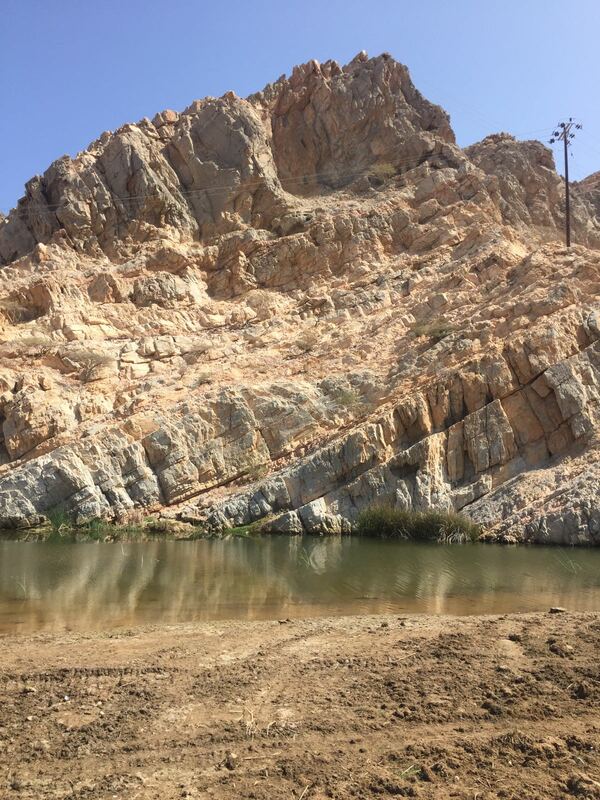 In terms of nature’s beauty, Hanis made special mention to Muscat’s Wadis, which translates to “Valleys” in Arabic. Valleys are common sightings in Oman and there are many types of it, including Wadi Bani Kharus, dubbed as the best known Omani valley and Wadi Al Khoudth, the largest Omani valley. Another natural sight-seeing destination that one should visit would be the beaches in Oman. There are many beaches in Oman, with some overlooking major seas like the Arabian sea. To truly experience the nature of Oman, heading to the beach is also a must. 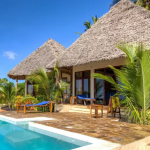 Most of the beaches here are open to the public, (with the exception of beach clubs) which makes the beaches one of the most popular tourist destinations! While in Muscat, Hanis visited the “Al-Qurum” beach. After soaking in what Oman’s nature has to offer, one should also visit the Grand Mosque in Muscat, known as the Sultan Qaboos Mosque. 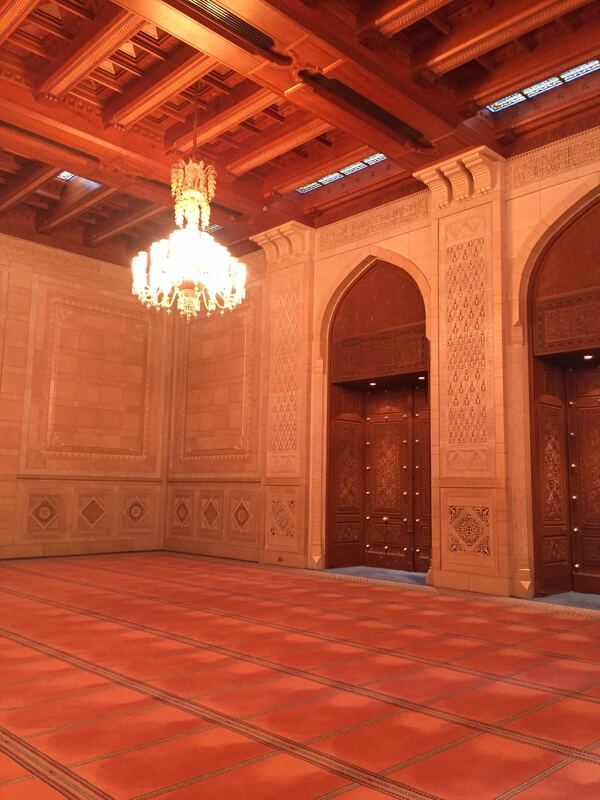 Established in 2001, this mosque used to clinch titles of having the world’s largest carpet and chandelier that have contributed to the mosque’s grand and luxurious look. Now, neighbouring Middle Eastern countries are competing with this Mosque for the title of the ‘mosque with the largest carpet and chandelier’! 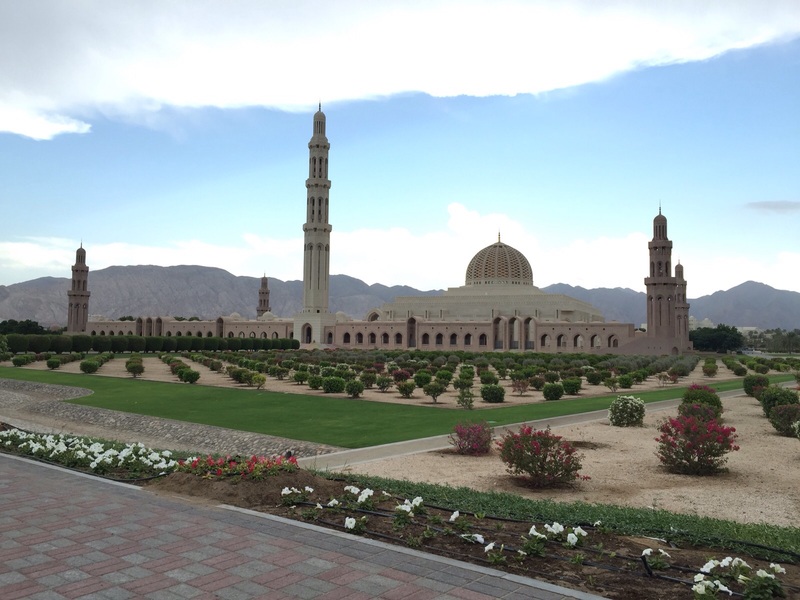 Even if you are not a Muslim, there is no excuse not to visit the mosque as the Grand Sultan Qaboos Mosque is one of the few mosques in Oman that welcomes non-Muslim visitors. 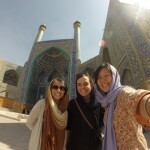 What started off as an uncertain, exploratory trip for Hanis and her family, turned out to be the best road trip of her life as Hanis had learnt so much more about the Middle Eastern region, beyond what the media could inform. To those who are planning a trip to the Middle Eastern region but are afraid for some reason, Hanis shared that a good place to start would be Muscat as “the Muslims there are peace loving people, and the country is very peaceful”. She even shared that Muscat “exuded a feeling that you can never get elsewhere in the Middle-East, not even in Dubai.” In the meantime, Nurakum Marratan ‘Ukhraa, نراكم مرة أخرى (see you again), Oman!